The Long Reach Swim is back, and it just got longer! The swim now covers 9km downstream along a beautiful length of the River Thames. Check out the 2019 River Swim bundle to enter both the Jubilee River Swim & Long Reach Swim. The River Thames is an iconic landmark stretching from the Gloucestershire countryside, through the Home Counties and the City of London to open out into the Thames Estuary - we'll be using a delightful section between Wallingford & Goring. We're delighted this year to have lengthened the swim slightly, to finish at the stunning Swan at Streatley. HQ will be at Crowmarsh Recreation Ground, with all swim car parking a few hundred yards away at Howbery Business Park. At HQ you will find event registration, toilets, showers and refreshments. We anticipate water temperatures in the region of 18-19 degrees, but this is subject to the usual variables in such a river. 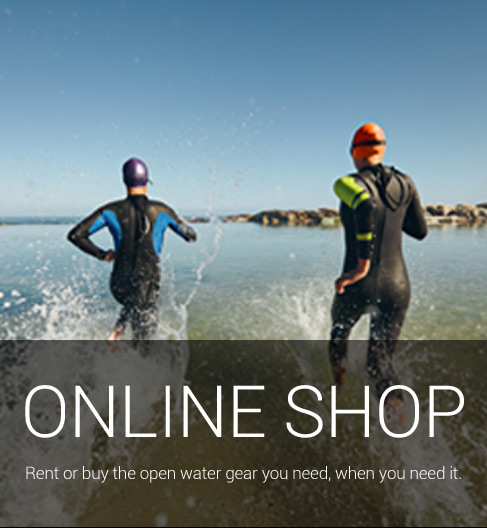 The swim isn't wetsuit compulsory, and you'll be asked about your swim category within the entry form. The swim will again be tow float compulsory however. The 2019 Long Reach charity is the Thames Valley Air Ambulance. All local Air Ambulance rescue missions leave from RAF Benson, a mile from our swim start area, so it's especially relevant that we assist them this year. Please note that the event organisers will not offer refunds on entry fees, and cannot defer entries either. We'll have plenty of water safety staff & medics with each swim group. The swim will be chip timed. Transport is provided to swimmers as part of their entry, and for spectators as space allows, for £5 each. This is provided from the finish AFTER THE SWIM back to the event car park. We suggest spectators follow the action on foot along the Thames Path - you will be close to the action along the swims length apart from a one mile section near Moulsford School. The Spectator Guide can be found HERE from August 10th. Three feed stations along the swim, serving bananas, flapjacks etc along with water, cola, hand sanitiser, foil blankets. You can have your own favourite items sent to feed stations of your choice. 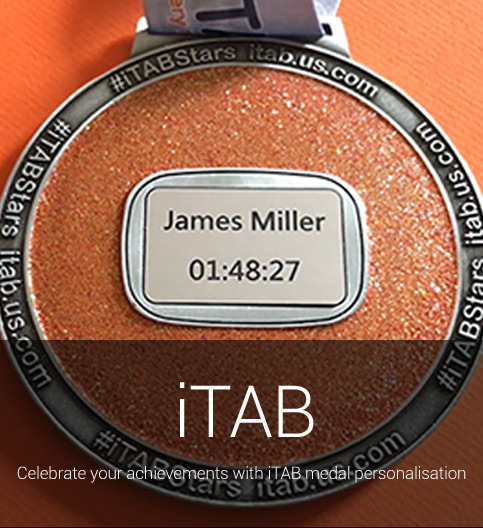 Awesome medals to all finishers, completed with an iTAB engraved with your name and finish time in the days after the swim. 2019 RIVER SWIMS BUNDLE OFFER.....you can enter the 2019 10km Jubilee River Swim & 9km Long Reach Swim as a bundle for just £130. Click HERE for info on the Long Reach Swim. ENTER THE 2019 RIVER SWIM BUNDLE HERE This will enter you for the Jubilee River Swim on June 9th 2019 & the Long Reach Swim on July 21st 2019.